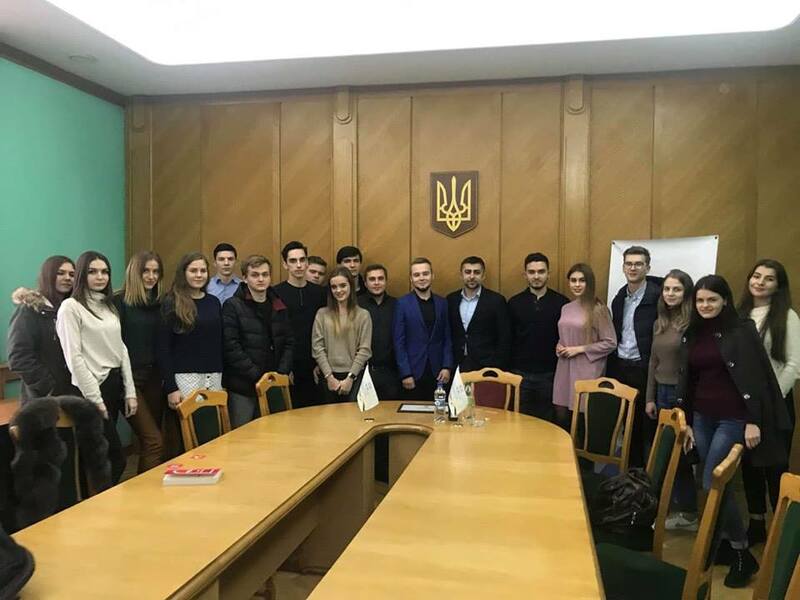 Serhiy Matviyiv, attorney, Managing Partner of the Matviyiv & Partners met with students of Ivan Franko National University of Lviv, specializing in law on 13th November 2018. – changes in the work of attorney, which will take place in the future. 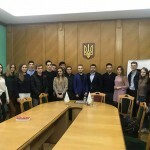 The Managing Partner also shared the secrets of successful legal business with young people.